I LOVE coupons! Lucky for lazy couponers like myself, there's a new coupon website in Louisville with great deals for restaurants, services and goods without the hassle of signing up for an account or clipping coupons. This new favorite website is Pinpoint Perks. 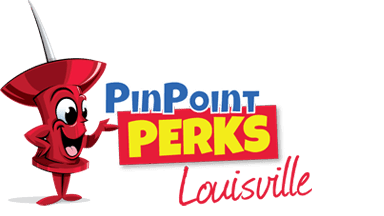 Pintpoint Perks is an Indianapolis originated business that moved into the Louisville market in January of this year offering discounts at more than 100 local businesses. The goal is to have 300 by the end of the year. You can browse the different categories for discounts or simply use the search box to see if that restaurant you're going to has a special offer. That extra step can save you some money! I came here twice for dinner and lunch and really enjoyed the Thai, Japanese and Chinese dishes at this east end restaurant. It looks shabby on the outside but the inside is nicely decorated and each dish is prettily executed. 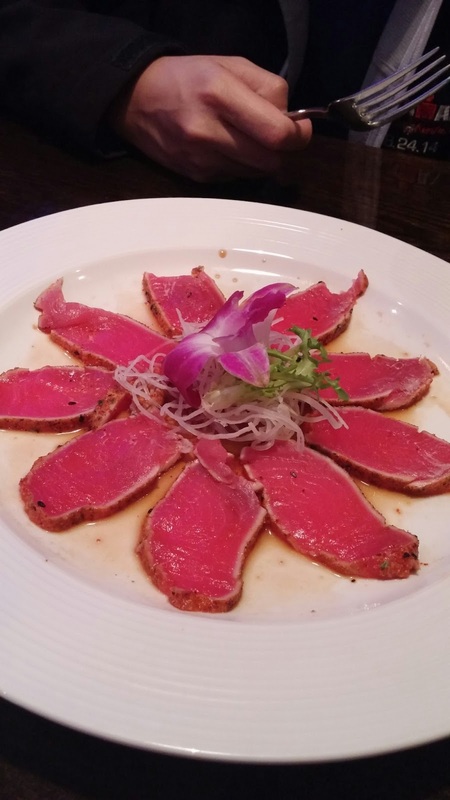 The sushi and main dishes are in the teens but you can get the lunch special for as low as $6.95 ($5.95 w/ the PP discount or $5 off of $25). I recommend the spicy basil lunch, it also comes with miso soup or salad. This French restaurant is not cheap but it offers a nice atmosphere and some good appetizers (go for the mussels). The food is only so so for me, but it'll be a nice place to try some French fare. PP has a coupon for $5 appetizers at happy hour & a few other great deals. 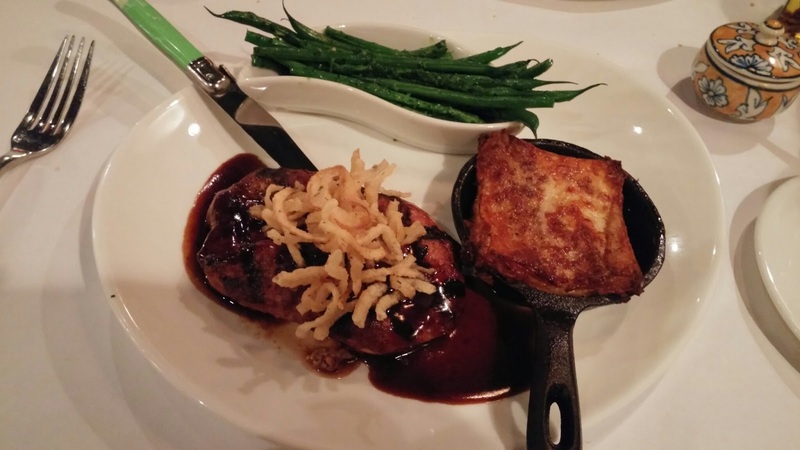 Brasserie Provence is on Groupon now, $25 for $40 (weekdays) or $28 for $40 (weekend). Come on Mondays for 1/2 price wine. A new favorite among my friends, Jet's Pizza offers deep dish pizza and 8 ways to flavorize your crush for free. My husband loves the soft crust and basically everything about the pizza. It was a hit at our last party. Source. 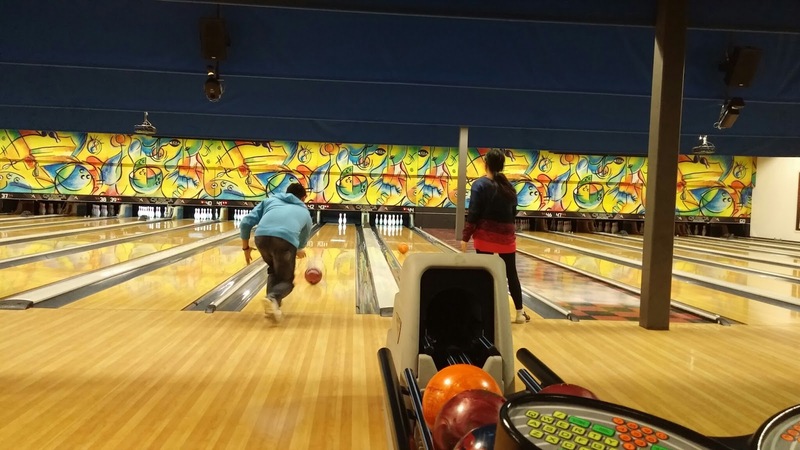 Bowling is the perfect activity for those days when you just want to chill and have a relaxing day with your buddies. This clean and spacious bowling place also has some good food for cheap at the counter. PP has a buy 2 get 1 game free! 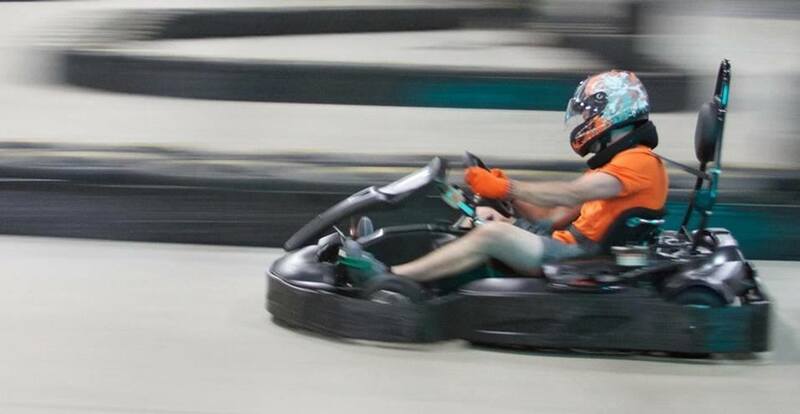 The men in my life love this fast paced and adrenaline inducing indoor go kart facility. You can choose from several options, but the most popular is the 8 minute open session where you race against other drivers for the fastest time. The PP coupon is $10 off of $50, which can easily be reached if you go with a group. There's currently a Groupon for this place too but beware it's not valid on Saturdays. A younger version of myself used to be embarrass about using coupons and really just didn't want to deal with the hassle of collecting them. A car loan, a house mortgage and scores of adult responsibilities later, coupons (and any cost saving deals) just make sense! Why pay full price when a little piece of paper can save you money instantly. Start taking that one extra step and happy saving! 1) Click on the link and it’ll take you to Lionsgate. 2) Take a few minutes to sign up, it’s really quick! 3) Claim your two tickets. 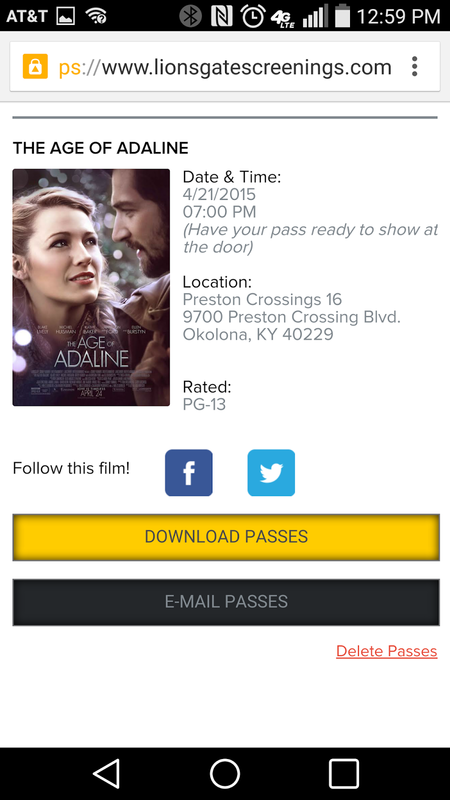 4) Print pass and show up at the theater. Show up at least 30 minutes before show time to get the best seats. They will check your purse for phones, so leave it in your car. These passes usually go really fast but since it’s a less known movie, there are still some left. Get it quick though before it’s gone. It’s a nice love story, a bit slow but great for a movie date or for a girls night out. Sign up for future screenings in Louisville at advancedscreenings.com or read my post on how that works. Signs of Spring are popping up everywhere, in the tiny red buds on the deciduous trees, in the ever cheerful yellow daffodils and in the sea of green on the lawn. Flowers of all variety are peeking out from the earth ready to make its flamboyant debut. One of my favorite activities this time of the year is to go for a hike or a bike ride to witness nature’s colorful celebration of Spring. Here are some of my favorites around the city. Close to town and easily accessible, Cherokee offers many short pretty hikes that can be explored by yourself safely. I love the water, so following Beargrass Creek’s meandering path all throughout the park is a must. 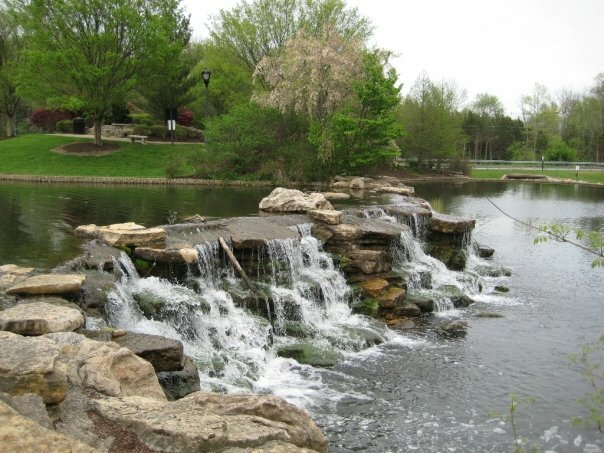 My favorite spot to start is at Big Rock where Beargrass Creek is at its widest and tiny waterfalls dotted the place. You can drive directly here by putting in the intersection of Park Boundary Rd & Seneca Park Road & Beargrass Road. In warmer weather, you’ll see people wading in the water and swimming. In spring, pretty spring flowers are all over the park, especially daffodils and other flower bearing trees. 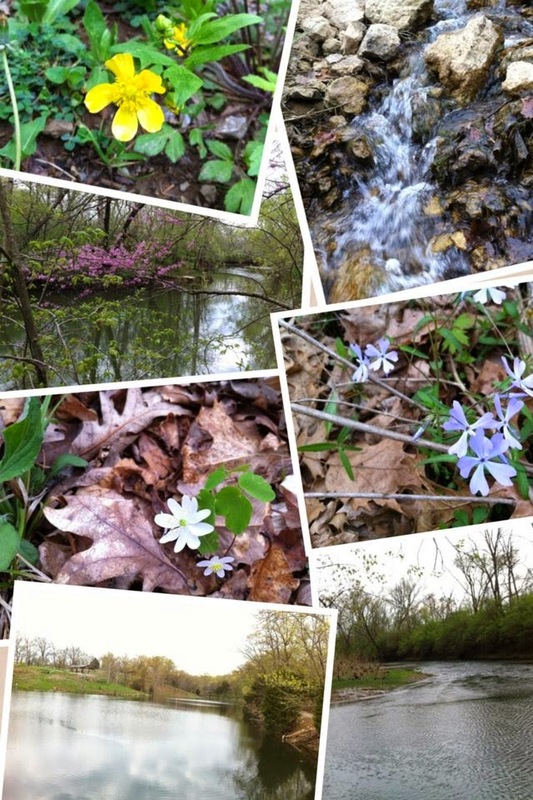 If you're up for the short 30 minute drive south on I-65, you'll be rewarded with the beauties of Spring on full display at this arboretum and research forest. 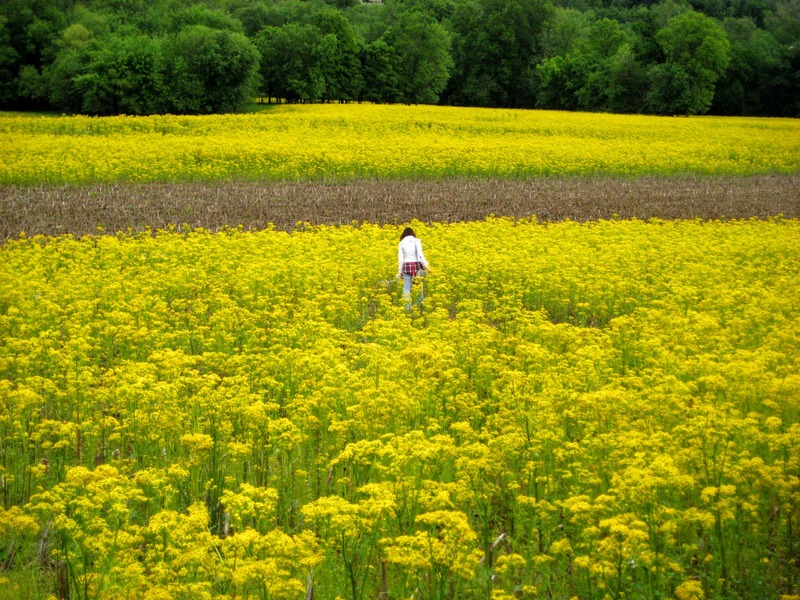 It’s free on the weekdays, but $5 per car and $10 for a passenger van on the weekends and holidays is a small price to pay see the well groomed trails, gardens and fields full of spring flowers. Come on May 16 from 9 a.m. – 4 p.m. for their Bloomfest and Spring Plant Sale, an annual celebration of spring that includes food vendors, kids friendly activities, music, garden lectures and arts and crafts. This brand new park, upon completion, will connect 5 parks: Beckley Creek Park, Pope Lick Park, the Strand, Turkey Run Park and Broad Run Park (only the first 2 are completed) via the Louisville Loop. It's a beautiful place to hike, bike (mountain and road), and play in the water. A majority of the park has access to the creek and ponds where you can canoe, kayak or fish. The best way to explore the entire park is to park your car by the silos at Beckley Creek and bike. Follow the Louisville Loop all the way to Pope Lick Park, it's mostly flat and beautiful. For hikers and runners, go straight to the Egg Lawn and pick one of the many trails to explore. By the nature center is also a playground and a dog park. 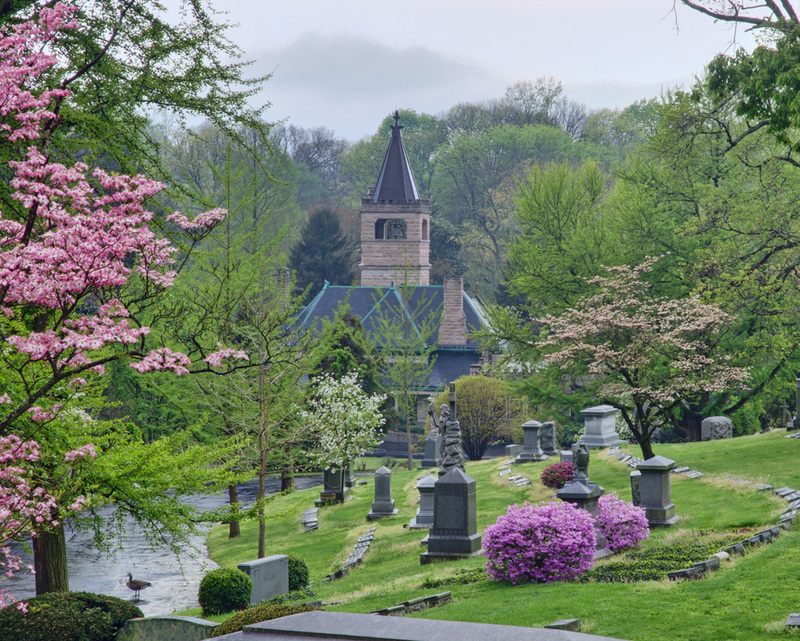 A cemetery is not a traditional idea of fun, but if you’ve never been, Cave Hill is a treasure trove of history and beauty. This park-like cemetery is the final resting place of famous Kentuckians such as Louisville’s founder George Roger Clarks, Colonel Harlan Sanders of the famed KFC, “Happy Birthday” song author Patty Hill and many other famous people whose names adorn streets and buildings all throughout Louisville. 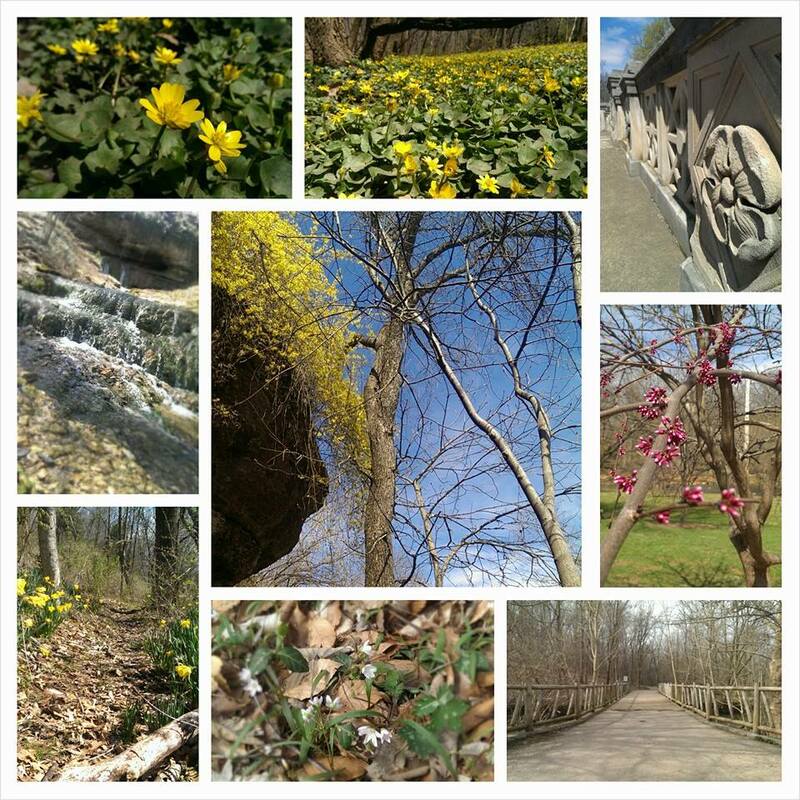 Stroll through Cave Hill and you’ll see beautiful monuments, peacocks roaming free, a reservoir and ponds and all types of spring flowers (my favorite is the tulips). If cemeteries creep you out, don’t worry, the ghosts are quiet friendly and never bother me before. If you like your Spring with a little urban flare, Old Louisville is the perfect place for a stroll. Spring flowers and blooming trees are even more beautiful against the back drop of the largest collection of Victorian homes in the country. Park your car at Central Park (designed by the same architect of New York’s Central Park) at Magnolia St and 4th Street. Stroll through the wisteria covered walkways to the small garden by the visitor’s center, then make your way over to St. James Court and fountain. 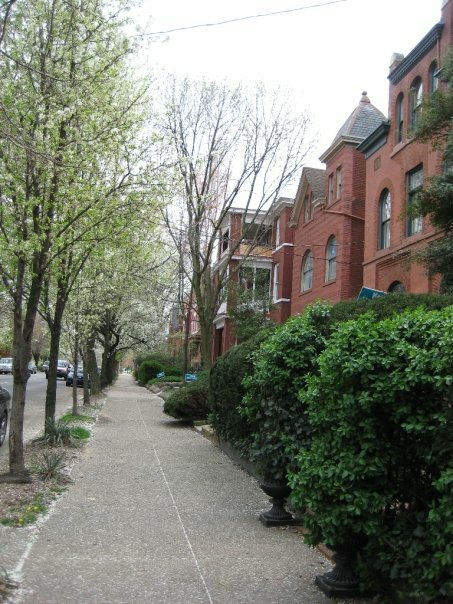 Admire the beautiful homes and explore the many small connecting walkways that will take you from St. James to 4th street. From there, explore the rest of the Victorian homes up and down, 1st, 2nd, and 3rd street. 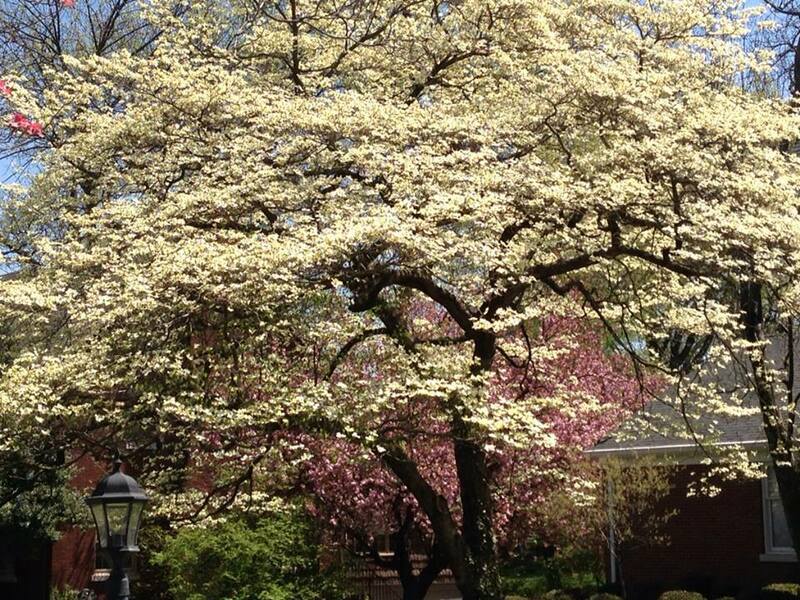 The Dogwood trees are in bloom now too, so make your way over to the Audubon Park neighborhood for their three day Dogwood Festival starting this Friday 4/17/2015 to Sunday 4/19/2015. Located between Poplar Level Road and Preston Highway, north of the Watterson, this residential neighborhood has many variety of dogwood trees and azaleas in full bloom. Enter from the Preston Highway and Audubon Parkway entrance or Poplar Level Road and Nightengale Road. This small park is a nice retreat from busy shopping centers in and around Blakenbaker Parkway. 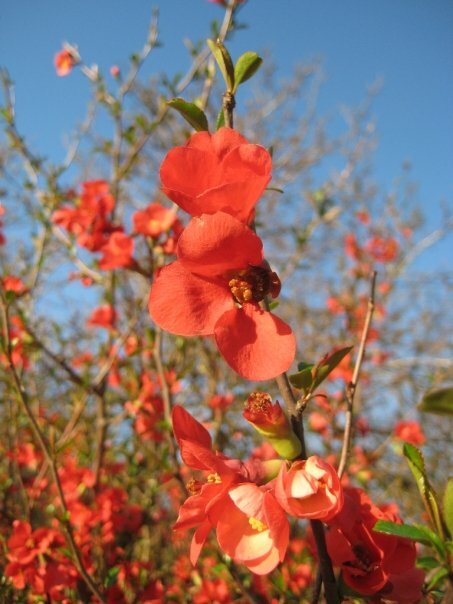 Here, you'll find pretty flowering trees line the walk ways, a manmade water fall, a small pond a small hiking path. (intersection of Veterans Memorial Parkway & U.S. 22) and in South Louisville (near Intersection of National Turnpike & Tolls Lane), and a smaller patch at Taylorsville Road (Taylorsville Road & Arboro Pl.) If you head East on I-64 towards Simpsonville, you can see many small fields in the area (near the outlet mall). 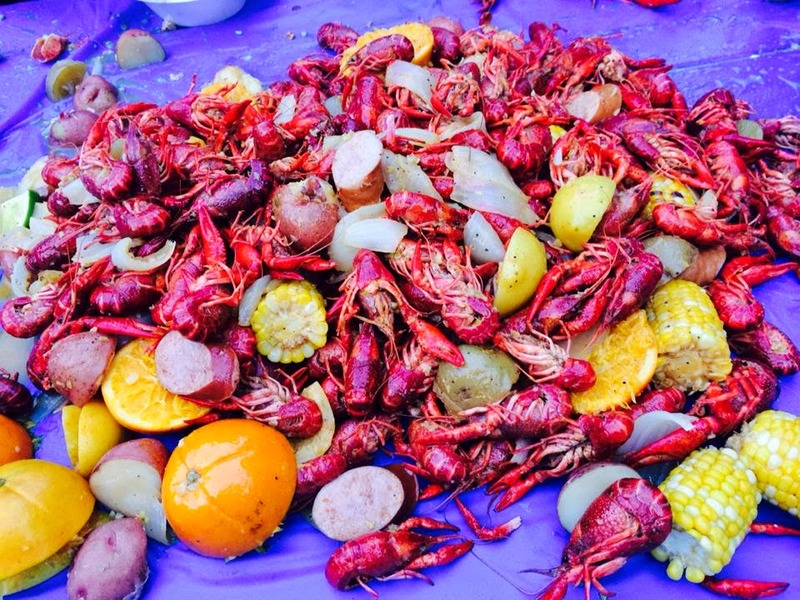 It's crawfish season! If you are Asian or have Asian friends, your Facebook newsfeed is probably filled with crawfish photos, signifying the crawfish season. 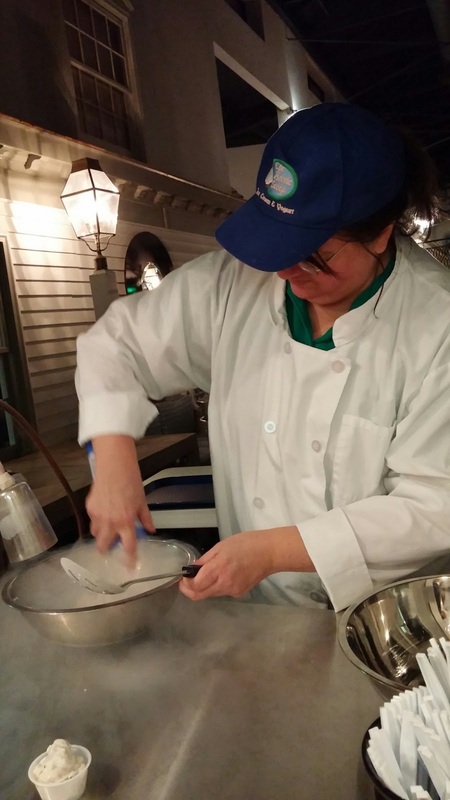 It's an American Gulf Coast thing but has become an Asian obsession. Cooked with all the spices and flavors of Cajun Country, these small lobster-like critters are highly addictive. You can have your own crawfish boil at home, the Asian grocery stores are carrying them now for around $4/lb. Or if you want to enjoy them for cheap without all the hassle, the University of Louisville is hosting their annual Crawfish Boil. It's all you can eat crawfish for only $5, which also includes corn, potatoes, sausage, rice & beans, and drinks. They also have hotdogs for those wanting something more familiar. It's open to U of L students, alumni and crawfish lovers. Location: George J. Howe Red Barn, 2011 S. Brook Street, 40208. Parking: Park at the lot by the Red Barn or the University Club. Tip: It's not too spicy so bring your own hot sauce! The crawfish gets cheaper and larger towards the end of the season, around June. So we're waiting for a nice day to have our own annual crawfish at home!